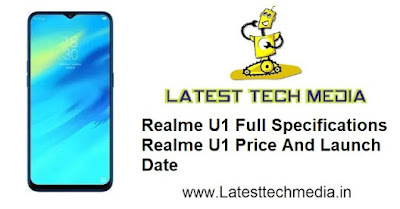 Realme U1 Full Specification: Hi guys Realme going to launch there new smartphone Realme U1. 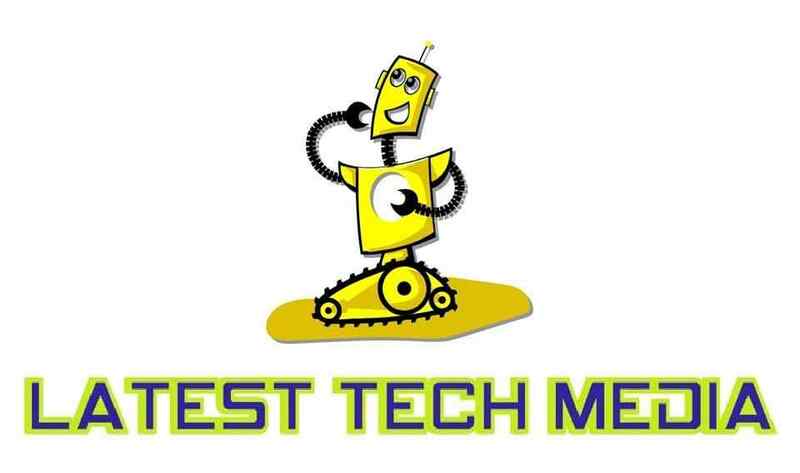 As per this phone provide a great feature that fits in the mid-range phone. As in mid-range phone, Realme give all the good features in it like It gives 2.1Ghz Quad-core Cortex A73 +2Ghz quad-core Cortex A53 processor powered by MediaTek Helio P70 chipset with 4GB of RAM and inbuilt storage of 64GB and expandable up to 256 GB. Right now Realme U1 comes with Android 8.1 oreo but we think they give an update to 9.0 android pie in it. This time Realme also gives fingerprint security with face unlock feature. It gives 4G, Wi-Fi, mobile hotspot, Bluetooth, A-GPS, and micro USB v2.0. Realme provides 6.3 inches of full HD display with 1080x2340 pixels. If you love to watch movies or videos in your phone so this big size display phone is for you. The Realme U1 launch in India on 28 November, 12:30pm on Amazon.